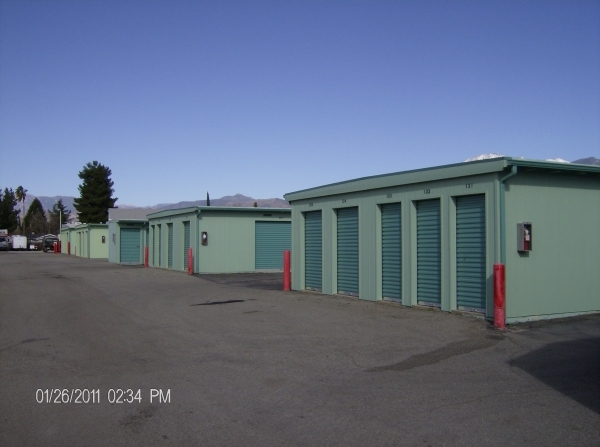 Handi Storage of Calimesa, CA is your quick and convenient solution for self storage. 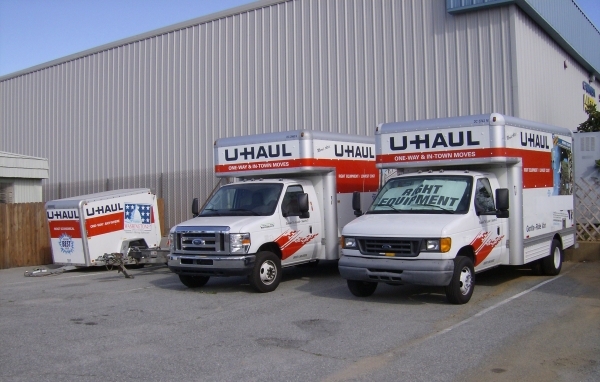 We provide storage units, rent U-Haul trucks and even sell moving and packing supplies on-site. 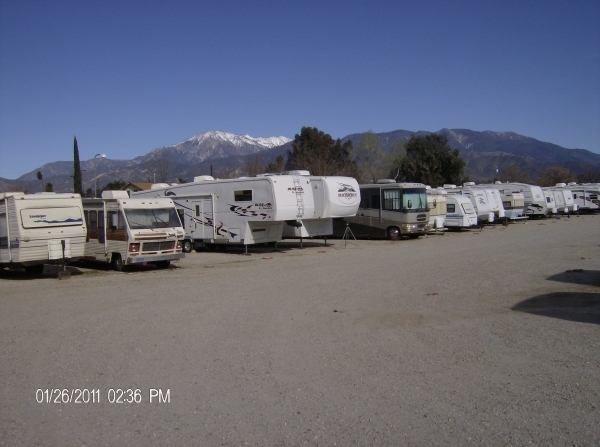 Serving Calimesa, Redlands, Yucaipa and surrounding areas. Live in manager was amazing! She was so helpful and walked us through everything. Highly recommend this place as we feel the owners really are dedicated to protecting this place and our property! It is a safe and quite location. The cost is very affordable. The staff is friendly and professional. Great staff and service! Highly recommended! 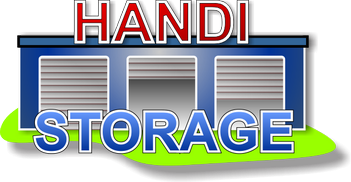 Our experience was very professional & pleasent. There was plenty of room to manuver our 36' 5th wheel. 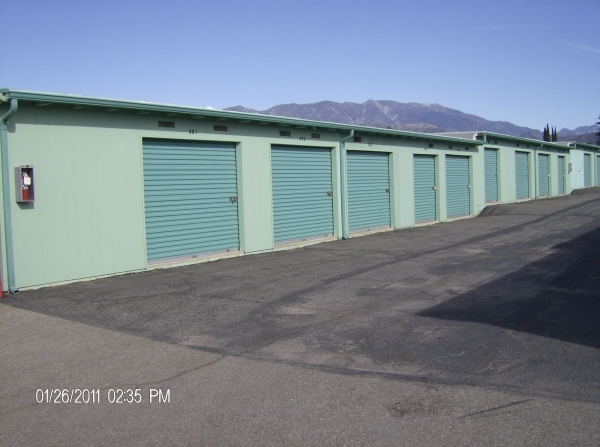 The facility is nice, neat & there are plenty of security cameras.